It’s 9 in the evening. I finished episode 4 of Life is Strange about 5 hours ago. Since its completion I’ve been trying to make sense of my emotions, but as I sit here, drained from an afternoon of introspection, I realize I’m much farther away from emotional cohesion now than what I was a few hours ago, and that’s okay. I enjoy this state of bewilderment every now and again, especially when an experience stays with me, forcing me to think about it, constantly. It doesn’t happen often, but when it does, its pure fireworks, and this episode lit up the entire sky. 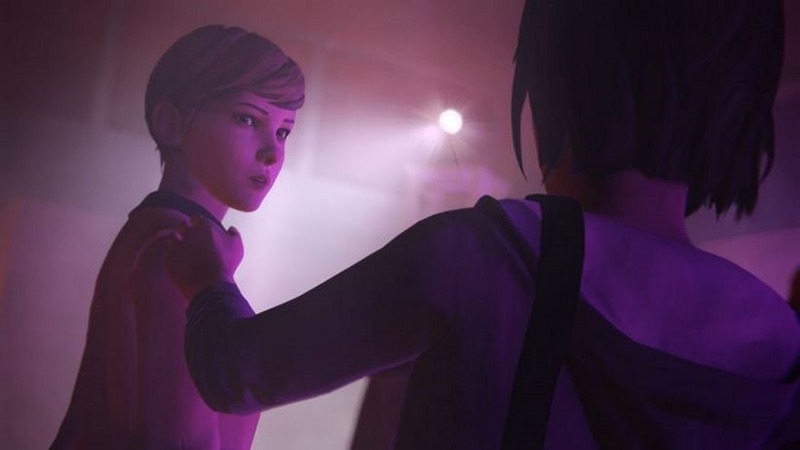 Picking up immediately after the major cliff-hanger of episode 3, the latest episode wastes no time in getting the player invested in the current, alternative scenario. More than once my heart strings were tugged and it felt as though it would snap at any moment. Tender, sweet exchanges between the two best friends make for some genuine, heartfelt moments that lead to a beautiful yet sombre player choice. It left me with so many knots in my stomach I thought I might’ve eaten something incredibly spicy. That’s just it though; most of this episode will leave you feeling uneasy as the story unfolds. It’s as if every bit of light slowly gets drowned in a menacing sea of darkness and you’re left to journey through it with nothing but a candle that could go out at any second. Thankfully there are quite a few chances for you to just sit down, listen to the background music, process everything and take a breather. These moments are precious and wonderfully counteract the somewhat crushing and ominous future that waits. The time travelling mechanic itself takes a bit of a back seat and given the context, it makes perfect sense. Instead we’re given an awesome little detective puzzle that is used to tie everything together. It’s easy enough to figure out but that puzzle made it clear to me just how much the developers wants us to be invested in the world and its characters. I really felt like I was frantically trying to piece together the truth. I just had to know what happened to Rachel, what role Nathan plays in all of this and what is David’s angle. I just had to know, not because I just wanted to progress in the game but because I cared, cared about the world and its story. The pacing was spot on this time around as well. The start and ending of the game were both explosive highlights in their own rights and while things slow down a bit in the middle, it perfectly complimented the tone of the overall episode and adequately built up momentum that inevitably lead to an impactful climax. As always, there are still really weird and out of place dialog that breaks immersion and I was treated to more than one graphical hiccup, but it’s forgivable though, and it really did nothing to hinder the experience for me overall. Even after all is said and done, I’m not quite over what I had just played. It was beautiful and heart-breaking all at the same time and it makes Dark Room the quintessential episode the game. 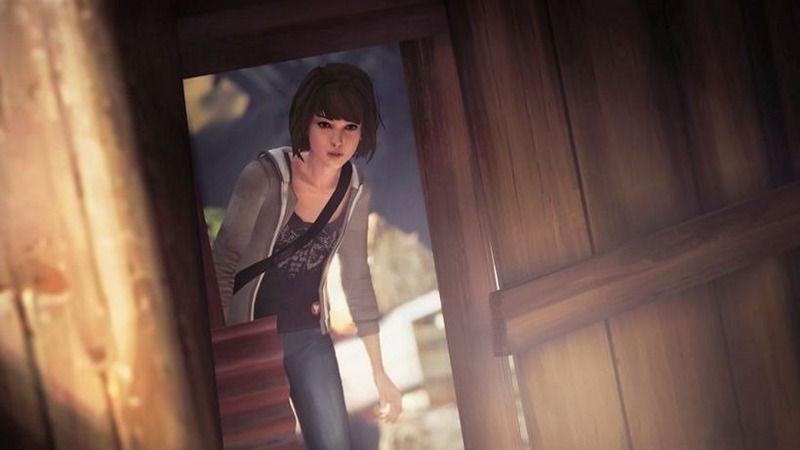 I think the developers are on to something really special here, and if they properly end it off in the next and final episode, Life is Strange will stand as a giant in the genre. Now, all that’s left is to wait for the finale, and what a long and gruelling wait it’s going to be. Next article TROLL is coming back as TROLL: THE RISE OF HARRY POTTER, JR.